Innovative HCM has the capacity to change the way you do business. It should increase productivity, forward your company’s mission, and evolve at the speed of your business. If it’s not doing that…something is missing. Don’t neglect these key elements needed to achieve these goals and maximize your ROI. 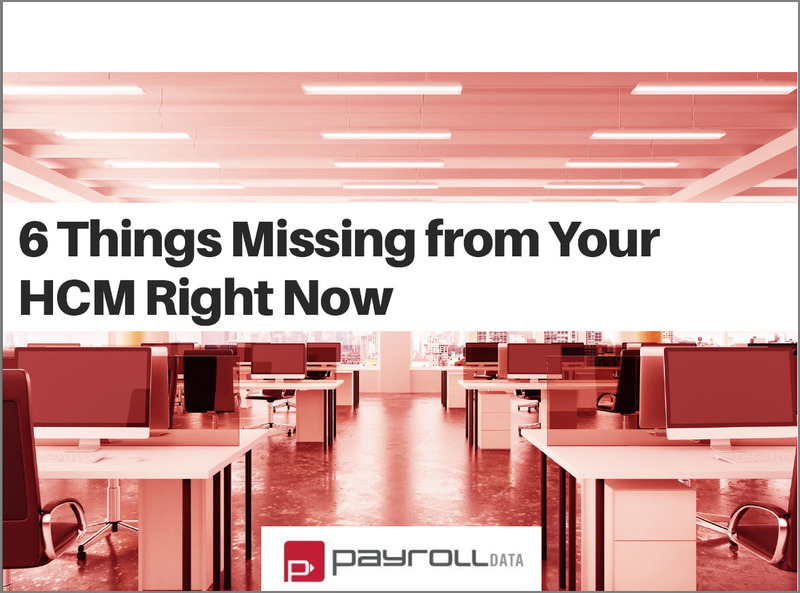 Find out what your all-in-one HCM solution should include and how to better manage the business of HR.